The Future Stars Little Stars Camp is designed specifically for children aged 3 1/2 – 5. Little Stars is a gentle blend of sports instruction, swim lessons, arts & crafts, recreational games, music, and tenderness. Directors and staff are education professionals with vast experience working with children of pre-school and elementary school age. Additional coaches from Future Stars sport specific camps complement the staff throughout the week. Our program is specifically designed to meet the diverse challenges young beginners and advanced beginners encounter. We will introduce all of the fundamental strokes and techniques with which to build a solid foundation. We are eager to get the next generation of players started in the right direction. 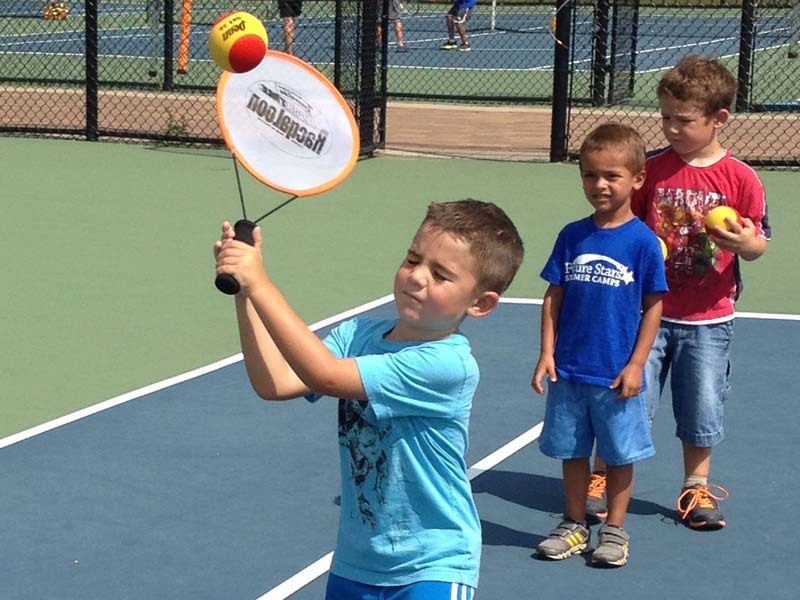 Our daily sports program introduces campers to an action packed line-up of sports and games. Each period includes age-appropriate instructional skills and recreational activities. 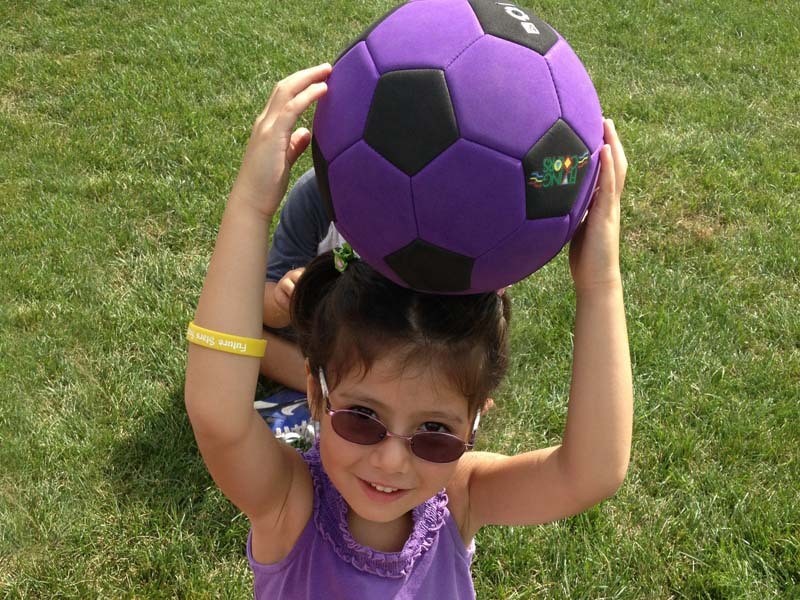 Campers are introduced to soccer, basketball, T-ball, football, lacrosse, and more! 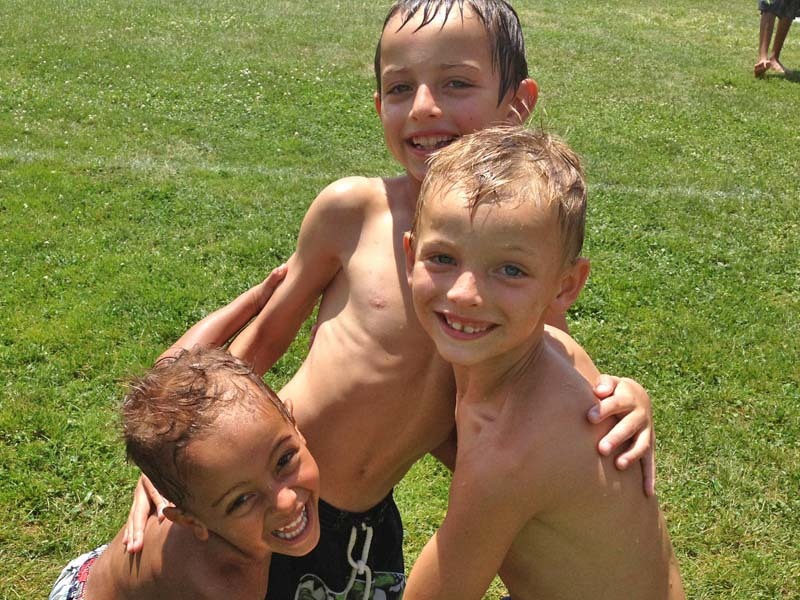 Little Stars offers a fun-filled total swimming program featuring instructional and recreational sessions. Our Water Safety Director and licensed instructors are trained to help children enjoy and master the water. 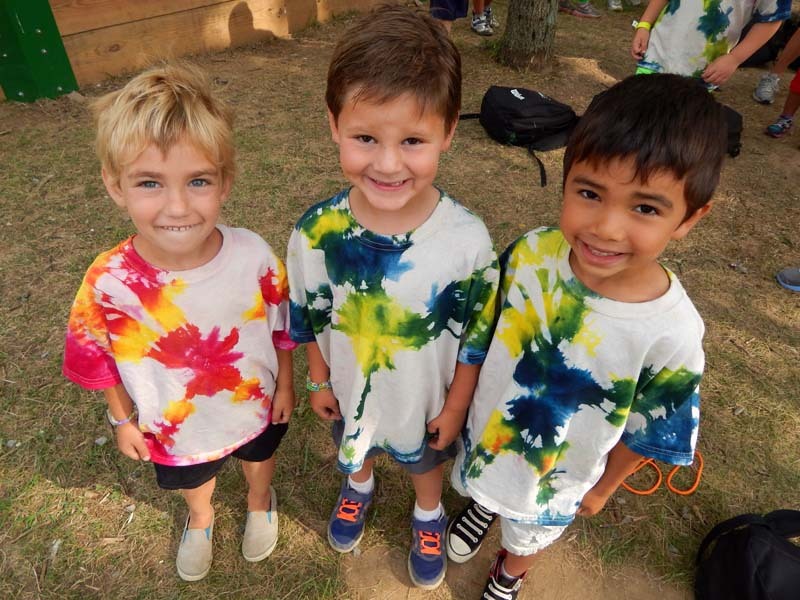 Campers will experience a variety of creative artistic projects, including painting, drawing, coloring, sidewalk chalk, jewelry making, masks, picture frames, clay, and model magic.